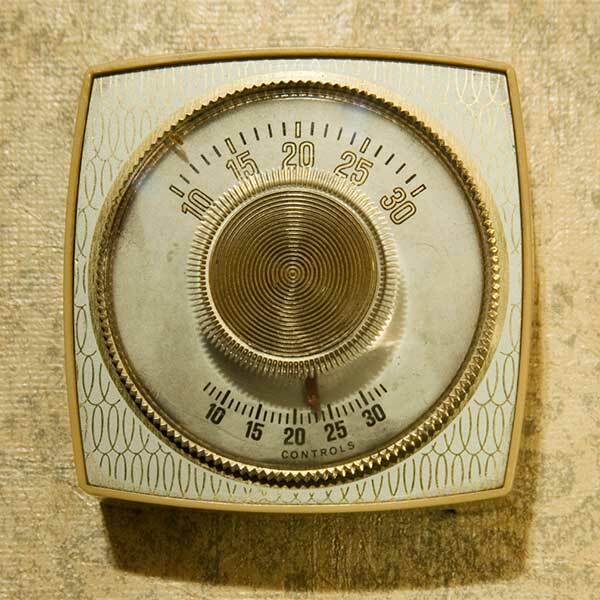 Desert Foothills Air Conditioning and Heating founded in 2002, is a family owned full service heating and air conditioning company. Desert Foothills Air Conditioning & Heating has been with the Carrier label for more than 10 years and has also been a Factory Authorized Dealer for the past 10 years. We employee some of the BEST people in the HVAC industry with a combined experience of over 60 years. Our employees are highly trained, educated and well skilled in all makes and models of heating, ventilation and air conditioning systems. We provide respectful, dependable, honest and reliable customer service for any job, no matter how large or small. All of our services are quoted before the work begins, so you never need to worry about "hidden costs" The technician will explain and document any needed repairs. 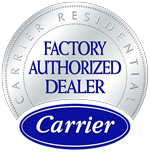 Even though we are a Carrier Factory Authorized dealer we service and repair all makes and models of Air Conditioning and Heating systems. It is our commitment to ensure that all of our customers are completely satisfied. We are your one stop source for all of your heating, air conditioning and air quality needs.